CAM therapies are not only safe, they are also effective: over the last few decades an increasing amount of research has been published on the effectiveness of CAM therapies, notably homeopathy, acupuncture, herbal medicine and anthroposophic medicine, in peer-reviewed scientific journals. Research ranges from basic science studies related to identifying potential mechanisms of action, to randomized controlled clinical trials in humans and animals, to cost-effectiveness studies and health services research. There is an increasing body of clinical evidence for the effectiveness of some of the well-known CAM therapies. Several long-term outcome studies have showed that e.g. homeopathy, acupuncture and anthroposophic medicine can be at least as effective as conventional care, with fewer side effects and higher patient satisfaction (20). Other research studies have shown overall that three quarters of the chronically ill patients achieved what they described as ‘moderately better’ or ‘much better’. A number of randomised clinical trials have shown homeopathy and acupuncture superior to placebo; others have shown them to have at least equal effectiveness to conventional treatments. 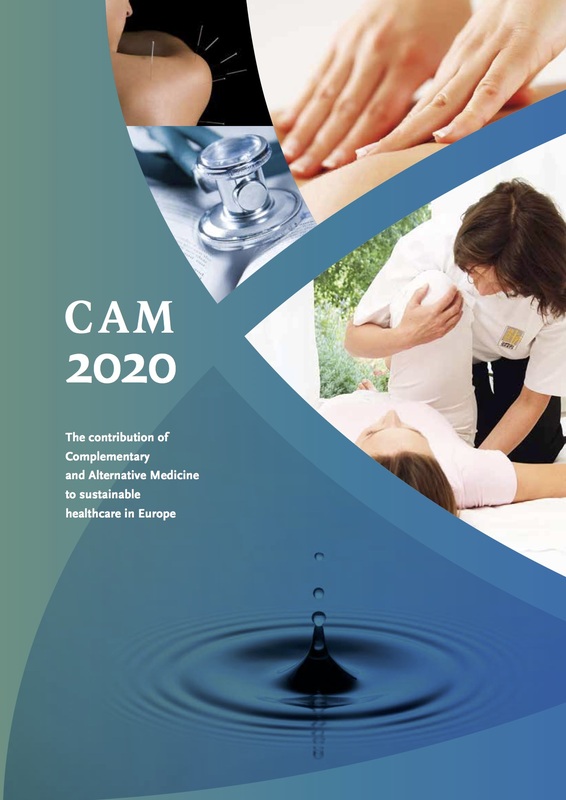 There exist a number of treatments for specific ailments where the implementation of CAM therapies may offer significant cost savings to public health bodies, and to the economy more widely, and others in which additional benefits to patients may be obtained cost effectively (21). Until 2004 more than 50 economic evaluations have been published and about half of them have found lower cost for CAM than for regular care. In contrast with conventional prescription drugs, homeopathic and anthroposophic medicines are generic, non-patented and non-patentable medicinal substances, produced at low costs. Moreover, they do not imply any costs associated with iatrogenic illness. Several research studies have demonstrated that patients who were treated with homeopathy, acupuncture or anthroposophic medicine used fewer medications, had better health, fewer days off sick, and fewer visits to medical specialists than patients of conventional physicians. During the last three years the cost-effectiveness of acupuncture according to international benchmarks was determined for headache, low back pain and neck pain, which account for large amounts of absenteeism amongst Europe’s workforce. For homeopathy, two economic evaluations have recorded the outcomes and costs of treatment by German and French General Practitioners (GPs) who integrate homeopathy in their practice, and compared them with GPs who do not. The results of both studies are congruent: GPs who integrate homeopathy in their practice achieve better results for similar costs. Cost-effectiveness of anthroposophic medicine was demonstrated in the Swiss PEK study (Program Evaluation Komplementärmedizin). In the UK mainly studies for spinal manipulation and acupuncture were performed and the incremental costs for one additional year of perfect quality of life (1 QALY) due to the CAM treatment have been found to be about € 15,000.